Take a piece of over $60,000 worth of marketing activity and promote your business this off-peak season. There's always something new to find! Due to the overwhelming success of last year’s Visiting Friends Relatives Campaign, we’re getting ready to launch the next enthralling chapter of the Wander Geelong & The Bellarine Quest. Hundreds of locals participated in the 2017 Quest by collecting virtual reality clues, solving puzzles and playing games at participating operators around the region. We’ll be gathering thousands of dollars in prizes and hiding them around our wonderful region. You can put up a prize to be included (big or small). There’s one major prize up for grabs, but first they’ll have to solve all of the hidden clues. The major prize is a complete holiday and experience package in the region, so we know there’s going to be heaps of interest. Sound fun? Then join us for this great off-season promotion and see locals discover Geelong & The Bellarine from a whole different perspective. The Quest will lead local families around the region to visit the businesses involved - we’re sending them straight to your doorstep to check your business out, solve puzzles, collect hints and prizes. We’re also going to include a bunch of ‘hidden’ puzzles and interactive games they can check out along the way - a hand-picked list of enjoyable activities for young and old, to encourage them to move around and discover the region in a truly unique way. 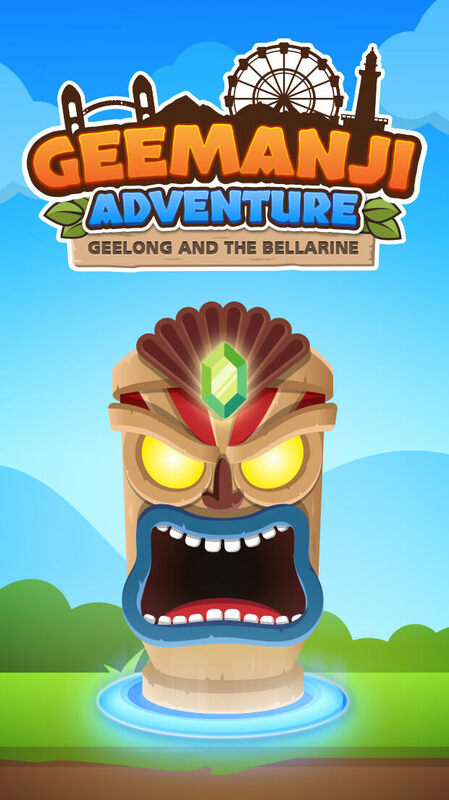 The quest, games and puzzles will be featured in a ‘hidden’ section of the Geelong & The Bellarine Official Touring App, an easy tool for our families to interact with and solve as many puzzles as they can to complete the Quest. For those that prefer a printed copy of the Quest, maps and mini-posters will be circulated through businesses, targeted letterboxes, Visitor Information Centres and more. Physical installations (illustrated to the right) will be set up at participating businesses as easily recognisable markers for those completing the Quest. Others will also be able to stumble across the trail and join in right away! Discover hidden messages & play games! Check out where you'll be featured! We’ll be emailing out to thousands of Geelong people and engaged visitors to make sure they know about the Quest. We will be targeting families and young people through our extensive cinema campaign and making sure they know about the Quest. We’ll be featuring the Quest on the visitgeelongbellarine.com.au website and we’ll have a dedicated page leading you to the mobile version and App so visitors can easily get started on the adventure. 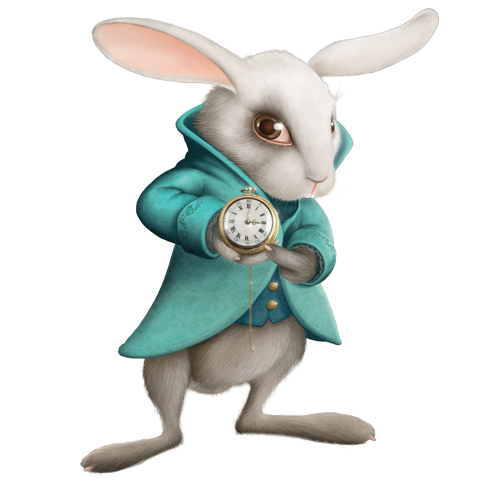 The mobile App and mobile website will be where visitors access the Quest, store your clues, solve puzzles, play games and get hints as you travel around the region visiting participants. Social media will spread the word through our social channels with targeted promotional and boosted posts to local families and visitors. Our media partners will be promoting the Quest with regular updates and competitions to make sure everyone knows about the activity and gets excited as the competition progresses. In addition to digital media, we will be using traditional print media, posters, flyers, maps, radio and outdoor billboard advertising so that we hit the audience multiple times. Our growing membership will be kept informed so they can advise visitors about the Quest and how to get involved. We will have posters, maps, information and clues available to everyone who visits a Visitor Information Centre. We’ll make sure participating businesses have the materials to use on their own social media and promotions, including images, posters, stories, updates and newsflashes, all accessible from the website. Branding and basic Quest Kit for you to station at your business. Branding and Quest Kit for you to station at your business. Major Clue Destination - visitors will be given a major clue as to the prize locations. Visitors will need several clues to get to the prizes. So yours will be a mandatory destination! A Quest station will be installed at your business, with your clue delivered in the form of a physical AND virtual puzzle or game. QR Code offer & redemption kit - Put forward an exclusive offer for participants that can be easily redeemed and tracked at point of sale. Advertising of your offer on advertising, print, posters, web, social media. Feature of your business on digital and social media. Partner level branding on all materials. Exclusive push notifications to the App download customers database. Other opportunities may include boosted social media promotion, social influencer plugs and editorial space. There is a limited number of Level Three partners, so get in early! Thanks for being a part of VFR in 2018. We will be in touch with you shortly. To make the most out of the campaign, give us a prize! You'll get additional coverage and promotion! (If you're unsure of a prize, let us know and we will help). * Wander Geelong and The Bellarine is the Visiting Friends and Relatives Campaign of Tourism Greater Geelong and The Bellarine. We’re delighted to be working with the team at Pace to deliver this integrated marketing activity for our members.